Danny Boyle's music-themed comedy has nabbed a title, Yesterday. Its rather startling premise has also come into focus with the release of its first trailer. Read onward for all we know about the movie. After an automobile accident during a "mysterious global blackout," a struggling musician discovers that he is the only person on the planet who remembers The Beatles. His "original" songs then cause a worldwide sensation, straining his longtime friendship with a young woman. 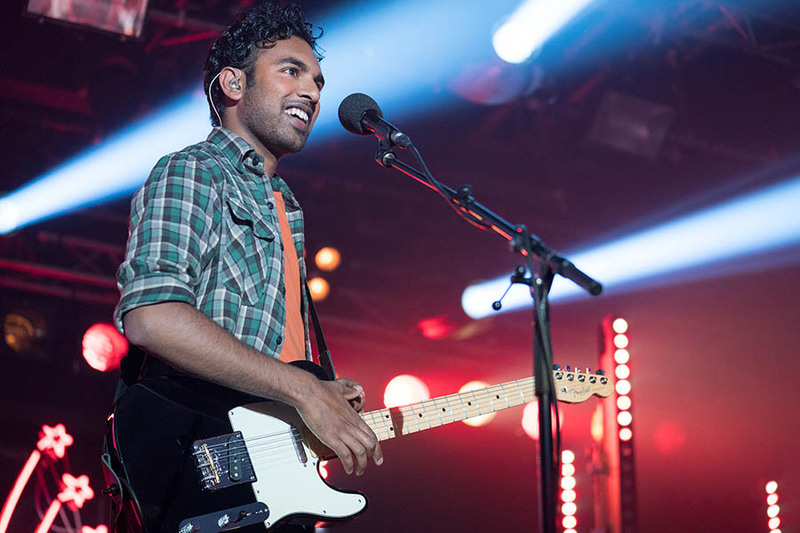 Himesh Patel plays Jack Malik, the musician who can't believe he is suddenly the only person who remembers The Beatles. Lily James portrays Ellie, Jack's childhood best friend, a school teacher who fears she may be left behind in the wake of his unexpected fame. Kate McKinnon stars as a crafty music industry agent who swoops in to capitalize on Jack's "original" songs. Ed Sheeran also stars. Richard Curtis, probably best known for Love, Actually. His other credits include Four Weddings and a Funeral, Notting Hill, About Time and many others. Danny Boyle. He won an Oscar for directing Slumdog Millionaire and has also earned Academy Award nominations for writing and producing 127 Hours. More recently, he directed Steve Jobs and T2 Trainspotting. He previously tackled unexpected fortune in his delightful family film Millions. 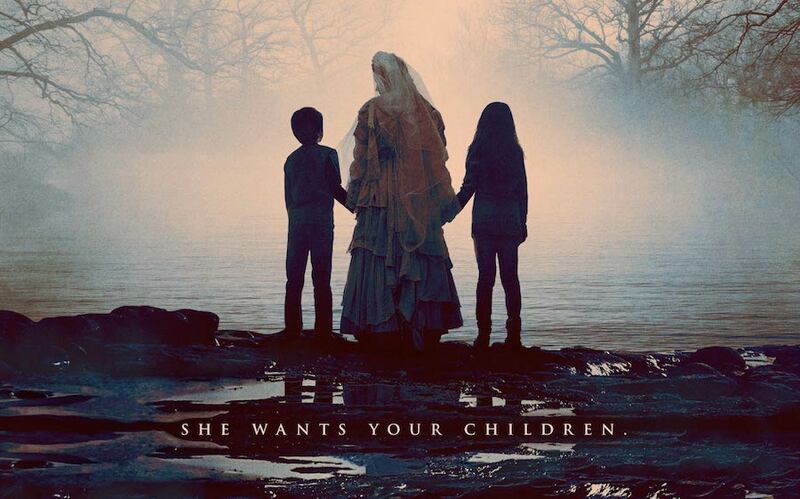 The film is set for release on June 28, 2019. Watch 'A Madea Family Funeral' Clip: Why Is This Man Smiling?